Al Nasr have announced the signing of Iraqi international Mohanad Abdulraheem to replace their Brazilian striker Wanderley. The deal will see the talisman represent Al Nasr in the ongoing 2016/2017 UAE Arabian Gulf League. Mohanad, who finished as the joint top goal scorer in the league last season for Al Zawraa, has recently attracted attention after scoring five goals in only four games for Iraq in the final round of the World Cup Qualification. Mohanad scored two goals against Karbalaa on Monday in his last game for Al Zawraa, whom he played for on 24 league occasions scoring 14 goals. The club were obliged to let him move due to a clause in his contract stating that the side must accept any foreign offers. 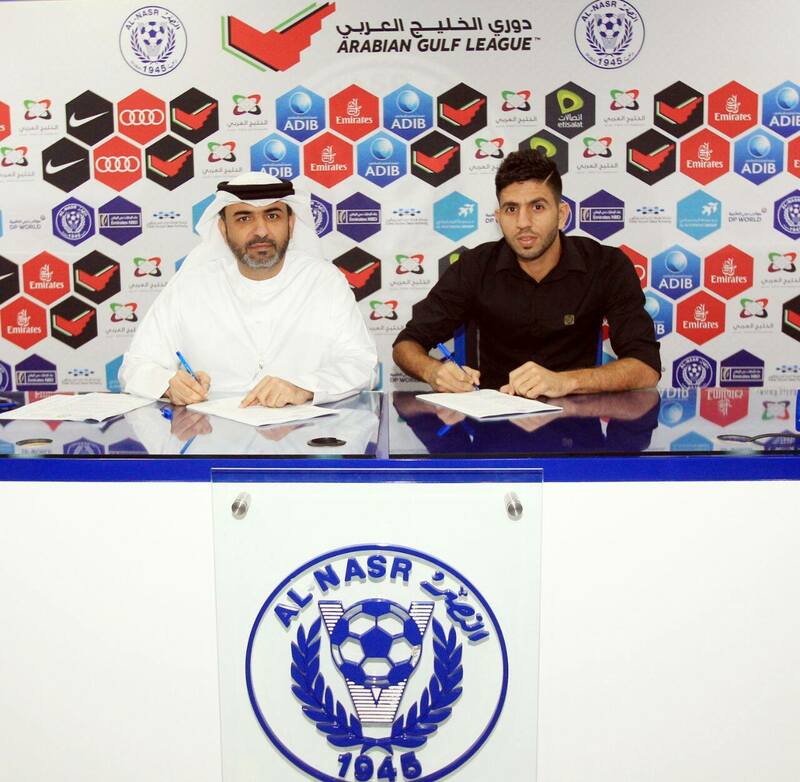 Al Nasr will become Mohanad’s sixth club, and his second abroad after a short stint at Algerian team JS Kabylie. Mohanad will become the third Iraqi player currently playing in the UAE, joining defenders Ahmed Ibrahim and Salam Shaker. Al Nasr finished fourth last season and are in need of a change in fortune as they have suffered back to back defeats. 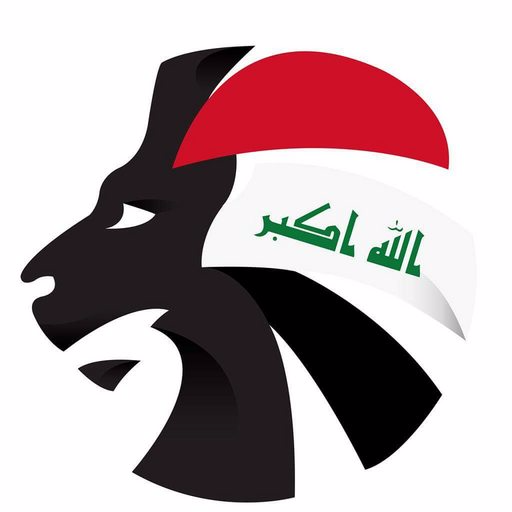 For our exclusive in-depth interview with the Iraq star, click here.